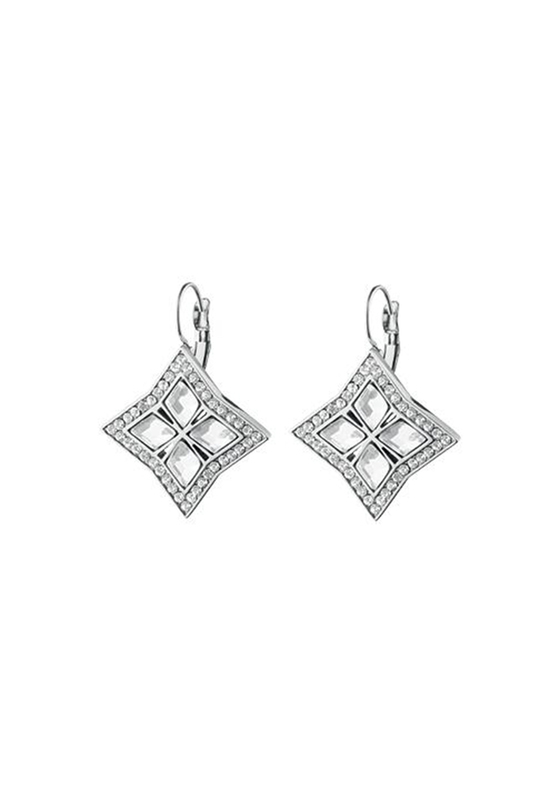 Add a hint of statement sparkle to your look with the Nina French hook earrings by Dyrberg Kern. 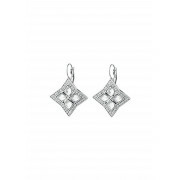 Styled with facet cut crystals which catch the light beautifully. A match made in heaven for the Adeli necklace.